This pillow cover is gorgeous! 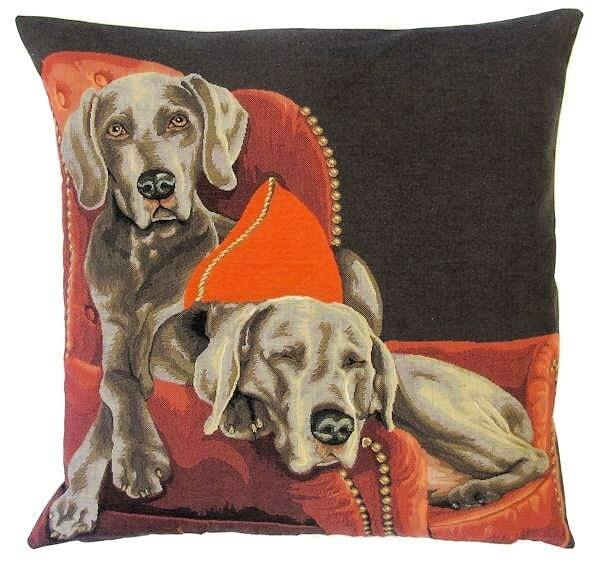 I was do pleased with the quality I ordered another Weimaraner pillow cover. Great service too!